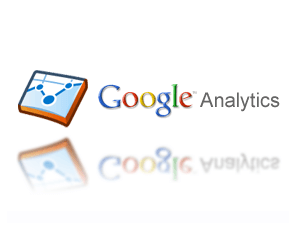 Google has made a change to their Google Webmaster tools. You are now able to see what websites are linking to your website. While many other SEO Companies are freaking out, at Noxster we are sitting just fine, because we already gave link audits. There are a couple of benefits of being able to trackback the links coming to your site. Tracking your links allows you to see who is linking to the content on your pages. It also allows you to see the keyword are linked the most to your website (aka a anchor-text). The same type of link we provide for you. Confused about this lingo? Go to our Noxster SEO Learning Center to learn more about Google terminology and watch educational videos.